If only this was in the same timeline. 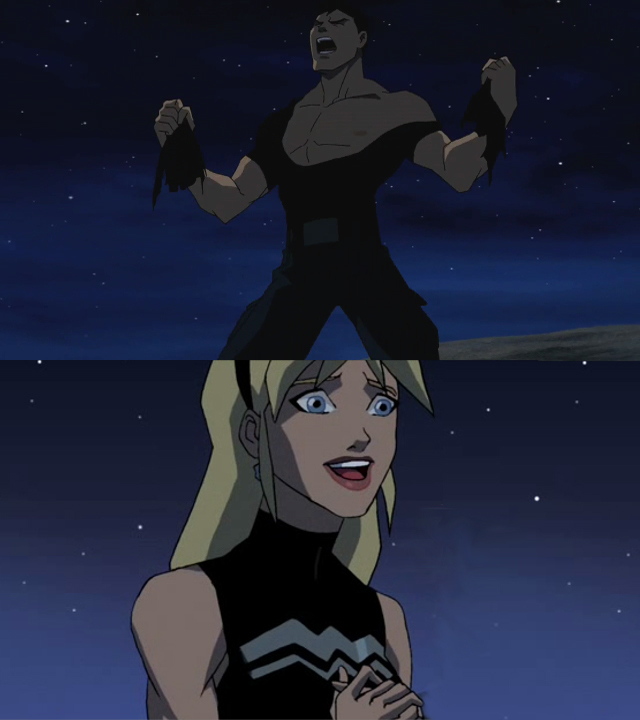 Wonder Girl's reaction when Superboy rips off his hemd, shirt. HD Wallpaper and background images in the Young Justice club tagged: young justice superboy wondergirl funny conner cassie. HAHAHAHAHAHAHAHAH. *looks at picture again* HAHAHAHAHAHHA.